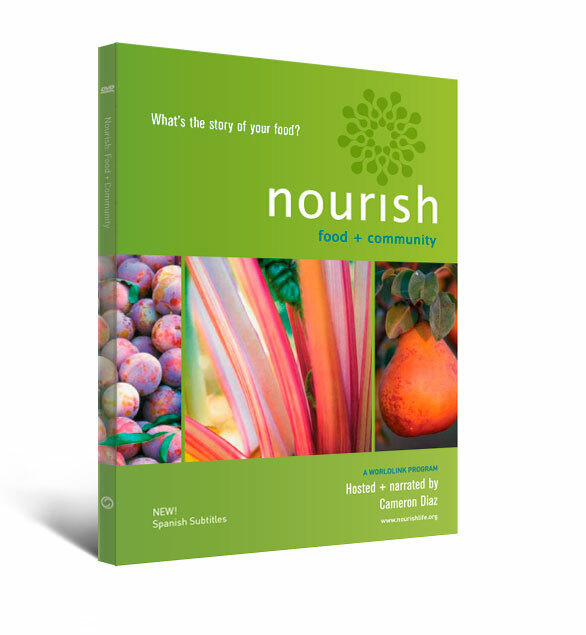 Spark a meaningful conversation about food and sustainability by sharing Nourish. Inspire action that builds healthy communities. 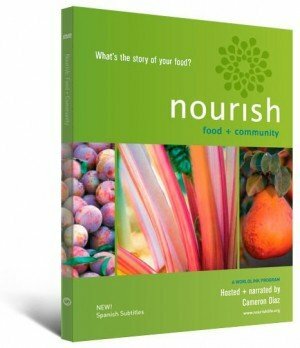 The Nourish DVD and online resources offer a rich set of tools for teaching and learning. Purchase includes a license for unlimited Public Performance Rights for noncommercial and educational screenings. For festivals and commercial screenings, contact us.